For All Signs: On Sunday, Dec. 3, Mercury turns retrograde. It will go direct on Dec. 22, just after the Winter Solstice. If you are shopping for gifts, please make certain you have receipts for anything you buy. Allow the giftee the pleasure of exchange if needed. During this period it is best to avoid finalizing major decisions or signing contractual agreements. Seemingly good ideas are often discovered later to have flaws or missing information. Projects that are begun during the cycle often cannot be completed until several months later, at the next retrograde. (Don’t put a piece of property on the market now!) The cycle is most beneficially used to complete old plans, gather information on proposed ideas, and reflect on past progress. It is meant for gestation and introspection, a dark and quiet time required for new seeds to take root. Aries: If you feel anger brewing below the surface, speak up during a quiet moment of conversation. Don’t ignore it or a sudden and unexpected episode this week may cause you to explode. Your reflexes and reactions may be too quick for your highest good. Use caution when driving, dealing with tools, and in exercise. Taurus: Venus, your ruling planet, enters the 8th sector on Dec. 1 and will remain there until Dec. 24, 2017. This suggests favorable influences and opportunities concerning gifts or other financial resources that come through other people. It includes investments, debts owed to you, and insurance payoffs. Intimate relationships take on a more important role. Gemini: Mercury is retrograding in the territory of significant relationships, contracts, and clientele. These areas may be challenging right now because it is difficult to make decisions or finalize activities. Have patience with yourself and everyone else. It is temporary. Use the time to reflect on these relationships and consider how to make improvements. Cancer: There may be a major drama concerning your partner or significant other(s) in your life during this period. You want to make yourself available to help in any way you can. For some there will be inalterable changes that eventually create openings for development of a new life direction. If this is to be so, you already know what it is to be. Leo: You may be surprised to discover something about yourself, your relationship or your money/debts that you have been avoiding. We are all in denial sometimes. Don’t waste time on a guilt trip. Now that you know, it is time to face the facts and collect the threads of a solution. This is not a good time to have a sexual encounter with someone unknown to you. Virgo: Please see the lead paragraph because Mercury is your ruling planet. The next two months will likely focus your attention on home, hearth and family. On the mundane level, there may be a need to repair property. On another level, you may need to review and repair relationships to family members. People of the past may return for a visit. Libra: You and your partner may need some time apart and this is a good time to take it. Otherwise, old issues may suddenly rise out of nowhere and generate dramatic disagreements. If difficulties arise, count to 10 and return to your corner to clarify thoughts before speaking. Nobody listens to a raging fit. Scorpio: This is a time in which you are unusually aware of your spiritual self. You will be recognizing things of life for which you are grateful. You prefer to seek the high road and maintain a positive attitude in spite of any difficult circumstances. You can see a bigger picture now. Hold onto it. 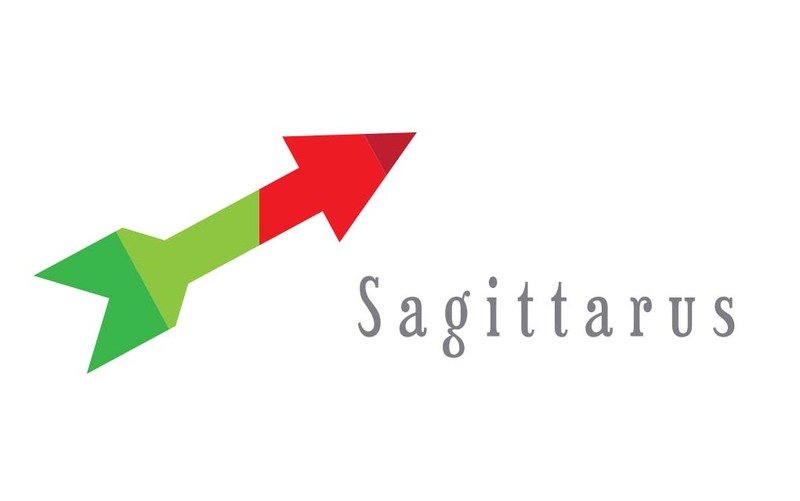 Sagittarius the Archer: (Nov. 22 — Dec. 20) Your Guardian Angels are watching out for you now. Ask if you need help. Often “angels” work through the people around us. Experiences may seem surreal on some level during this week. You may be doing something you never thought you would do. Hold onto the awareness that you may be misinterpreting what happens. Double check. Capricorn: Your desire to track down the truth may be thwarted by those who do not want to share information with you. The sleuth in your consciousness may have to go underground to turn over rocks (“secrets”). Even then the truth may continue to elude you. Don’t obsess. Just keep your ears and eyes open. Aquarius: You are in a somber frame of mind this week. Decisions in front of you have long term consequences, so you do not want to make mistakes. Use whatever helps your imagination and take each option out as far as it can go in your mind. Then return to the center and decide if that is the best route to follow. Avoid commitments now. Pisces: Developments in your career or life direction may cause you to feel ineffective this week. Don’t allow this one experience to alter your sense of self-identity. You are an intuitive person who can almost always assist others to feel better. But you cannot accomplish this goal if the Other does not want to feel better.